Camshaft kits from Fast Road to Full Race…but which ones right for me ? 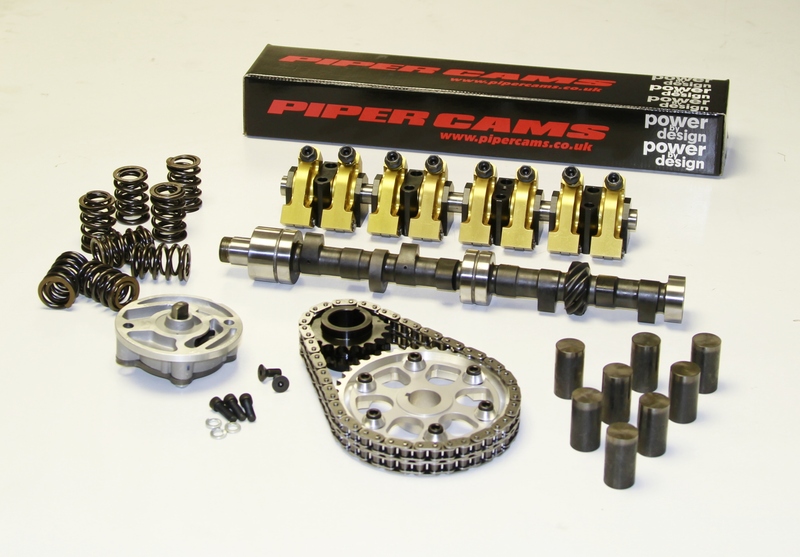 Piper Cams have been designing and manufacturing performance camshafts and exhausts since the late 1960’s. Their continuous investment in state-of-the-art machinery has kept them at the forefront of profile design. For some years now they have focused on CNC cam grinding equipment to complement their CNC workshop facilities, all of which allow them to hold the very closest tolerances. At Turbopacs we have been involved in Motorsport since inception and tuning is in the blood…we are always happy to talk to fellow petrol heads and if your reading this that means you ! Just call or email us or if your local pop in..we always have the time to discuss your needs and requirements to ensure that your recipe produces the results you want.